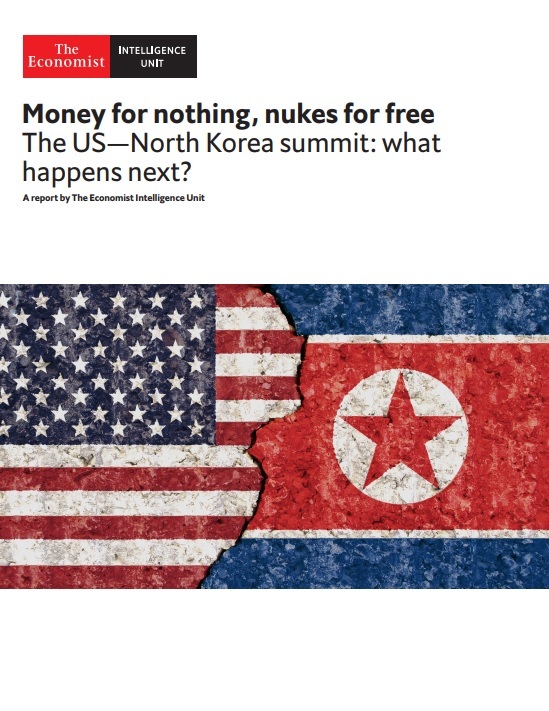 Money for nothing, nukes for free The US-North Korea summit: what happens next? The meeting in Singapore on June 12th was the first time in history that a sitting US president met a North Korean leader. In our latest free report, find out what impact this meeting will have on future relations with the rest of Asia, as well as economic cooperation between North Korea and the US. Fill in your details to download this report.